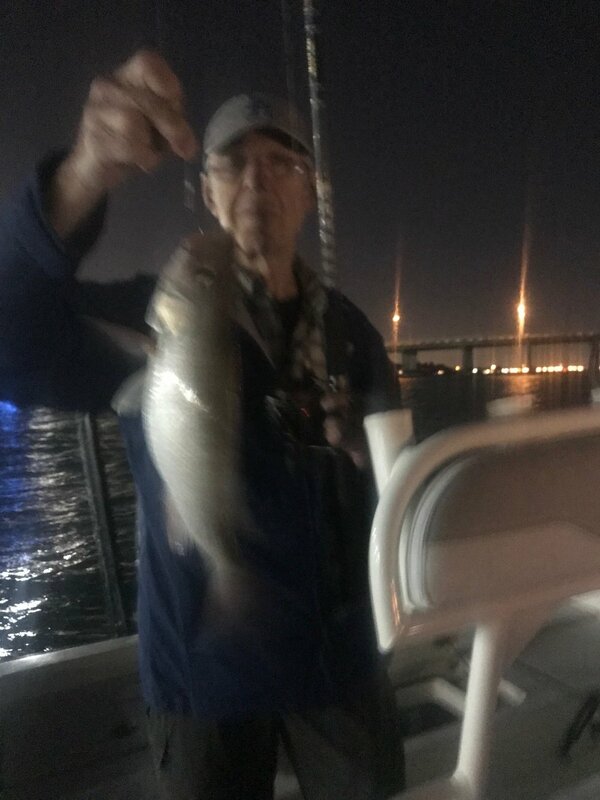 The fishing has been very good in North Biscayne Bay, South Biscayne Bay and over at Flamingo. There are Tarpon just about everywhere right now Haulover, Government Cut and again down at Flamingo. I gave been covering allot of water but for the next few weeks it will be strictly inside of Everglades National Park. Its time for Tarpon on bait, lures and Flies. We will also catch plenty of Snook Redfish and others. I have had some fun buddy groups, great families and even a few single anglers but I try to give every one a trip the really enjoy. Pictures are worth a thousand words so here are some. This is the by catch of fishing for Tarpon, Snook, Redfish. The bite has been incredible since around Christmas and don’t look like it s slowing down any. This past few days have been big numbers of Tarpon hooked and Redfish and Tripletails for other action. Its hard to explain how much fun it is! The next month or so is spring break, call me if you want to get you kids, buddies or family out for some fun fish catching. give me a call at 305 333 8149. Older PostNew Year is on Fire!